Suppose you stood just five feet two And had worked your way as a grocery clerk Studying law by candle light Until you became an attorney at law? And then suppose through your diligence, And regular church attendance, You became attorney for Thomas Rhodes, Collecting notes and mortgages, And representing all the widows In the Probate Court? And through it all They jeered at your size, and laughed at your clothes And your polished boots? And then suppose You became the County Judge? And Jefferson Howard and Kinsey Keene, And Harmon Whitney, and all the giants Who had sneered at you, were forced to stand Before the bar and say "Your Honor" - Well, don't you think it was natural That I made it hard for them? 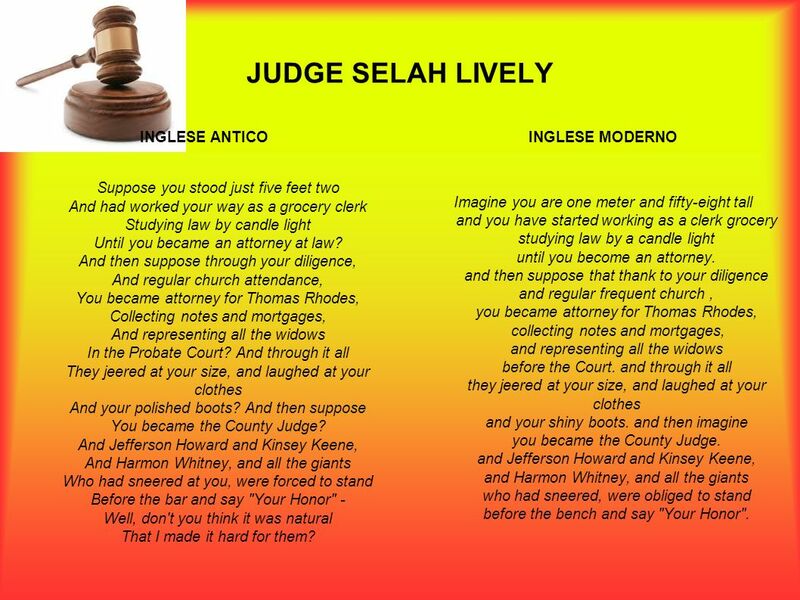 INGLESE MODERNO Imagine you are one meter and fifty-eight tall and you have started working as a clerk grocery studying law by a candle light until you become an attorney. and then suppose that thank to your diligence and regular frequent church , you became attorney for Thomas Rhodes, collecting notes and mortgages, and representing all the widows before the Court. and through it all they jeered at your size, and laughed at your clothes and your shiny boots. and then imagine you became the County Judge. and Jefferson Howard and Kinsey Keene, and Harmon Whitney, and all the giants who had sneered, were obliged to stand before the bench and say "Your Honor". 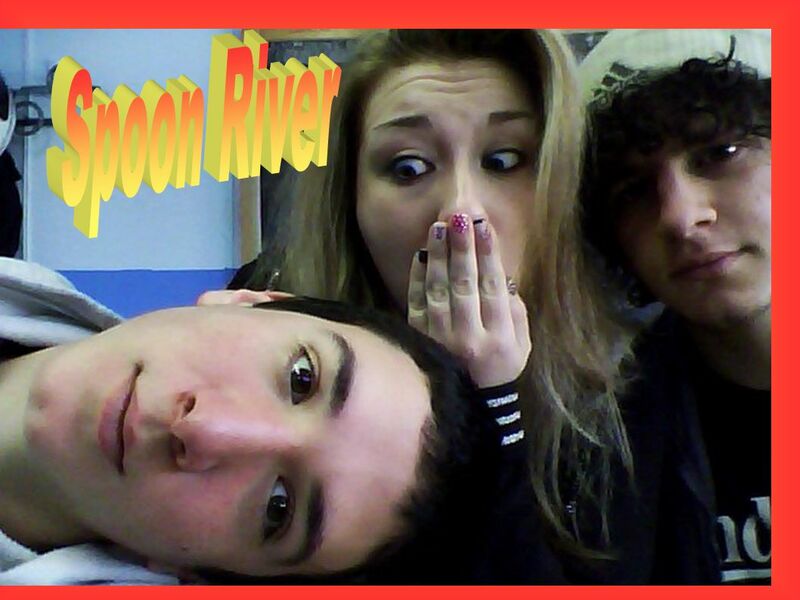 In un vortice di polvere gli altri vedevan siccità, a me ricordava la gonna di Jenny in un ballo tanti anni fa. 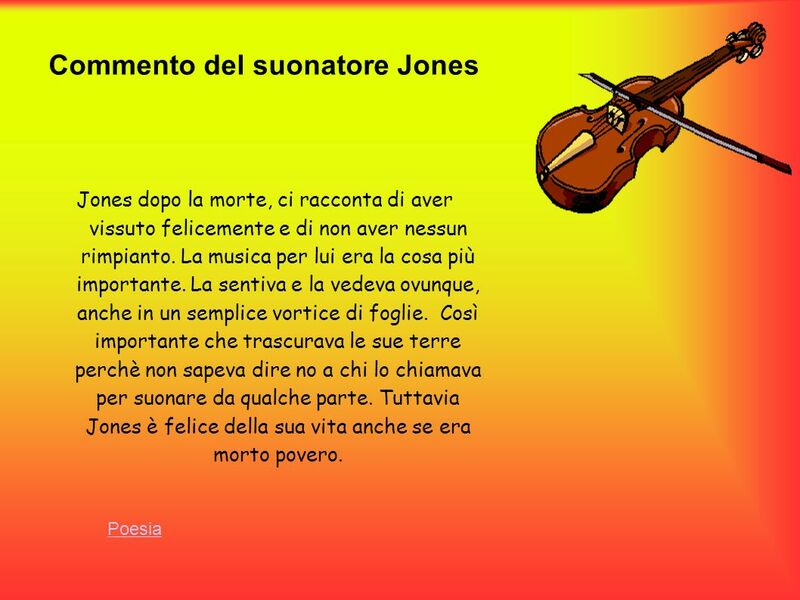 Sentivo la mia terra vibrare di suoni, era il mio cuore, e allora perchè coltivarla ancora, come pensarla migliore?? Libertà l'ho vista dormire nei campi coltivati a cielo e denaro, a cielo ed amore, protetta da un filo spinato. 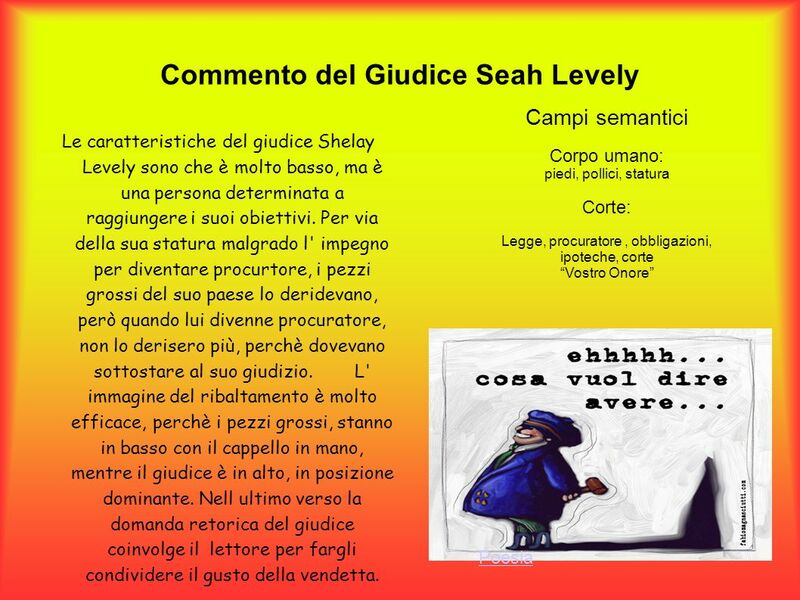 Libertà l'ho vista svegliarsi ogni volta che ho suonato, per un fruscio di ragazze a un ballo per un compagno ubriaco. 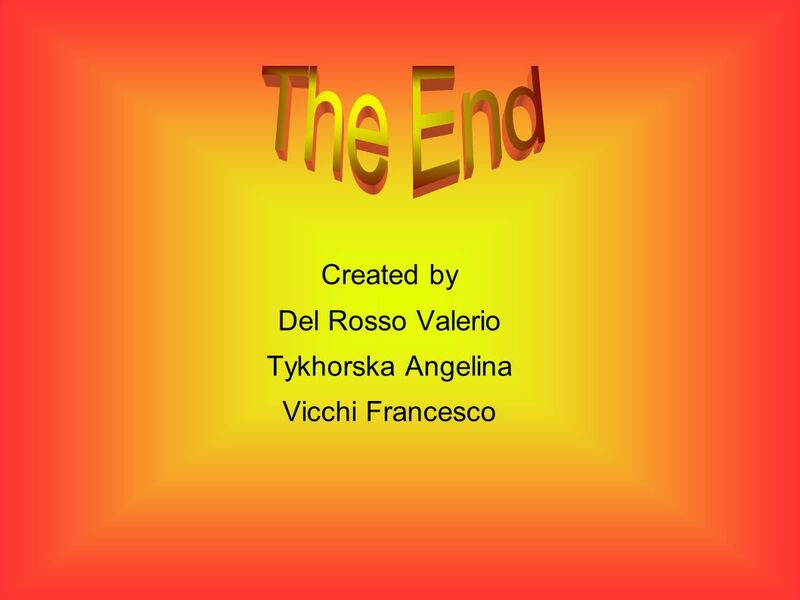 E poi se la gente sa, e la gente lo sa che sai suonare, suonare ti tocca per tutta la vita e ti piace lasciarti ascoltare. Finì con i campi alle ortiche, finì con un flauto spezzato e un ridere rauco e ricordi tanti e nemmeno un rimpianto. 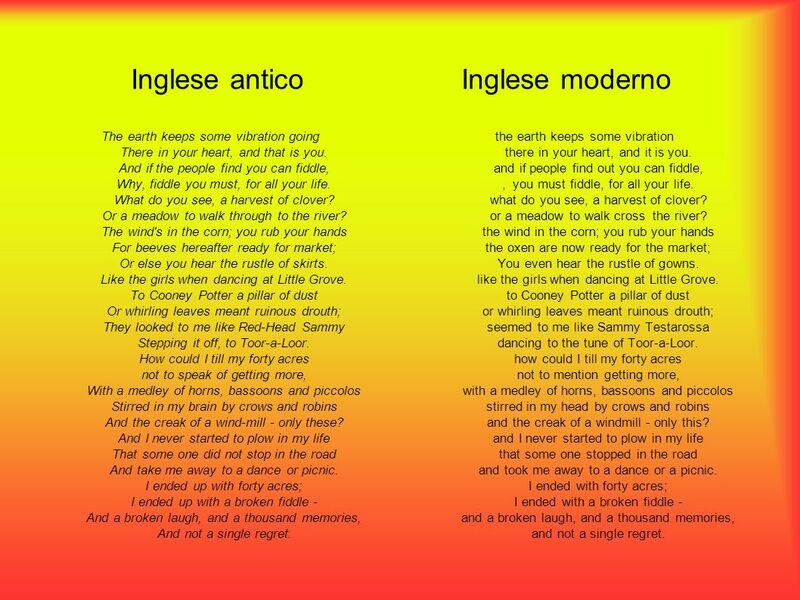 Poesia Differenze tra canzone e poesia La canzone di De Andrè e la poesia sono molto simili però ognuna si concentra soprattutto su un aspetto. 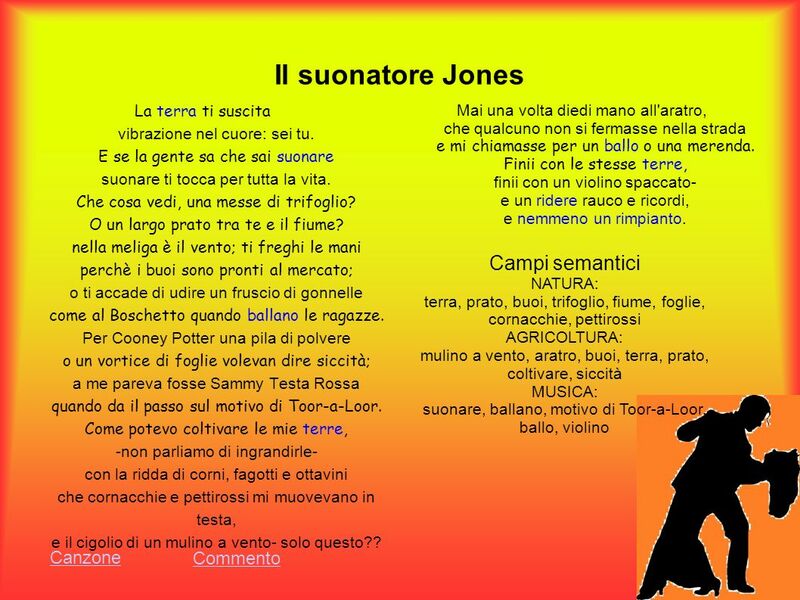 La poesia evidenzia maggiormente il fatto che Jones veniva chiamato da tutti per suonare. 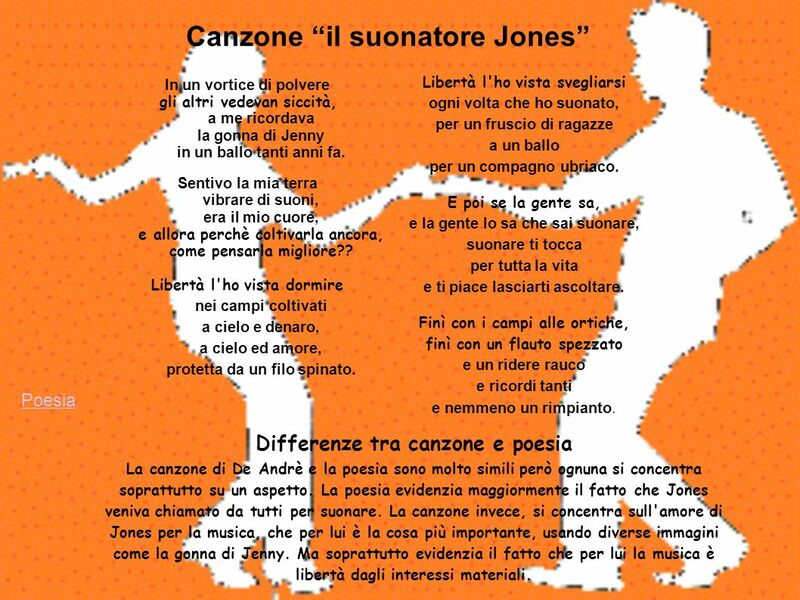 La canzone invece, si concentra sull'amore di Jones per la musica, che per lui è la cosa più importante, usando diverse immagini come la gonna di Jenny. 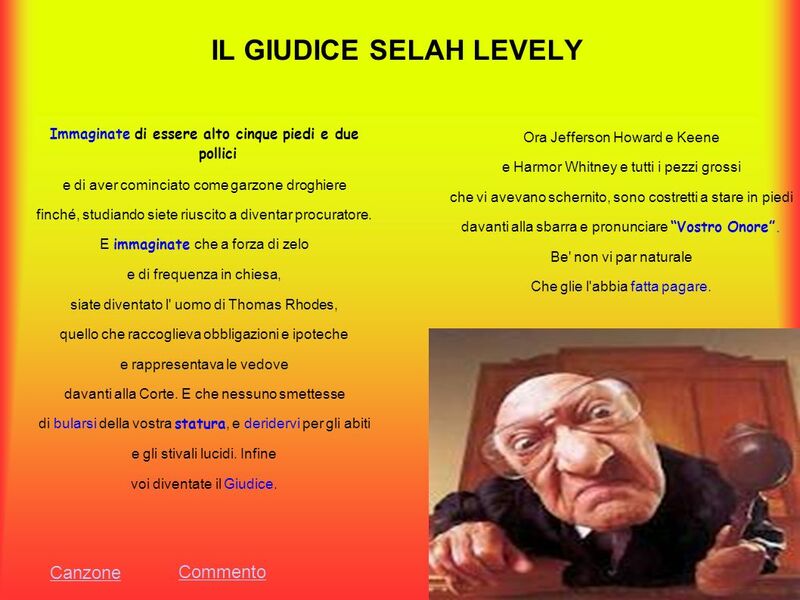 Ma soprattutto evidenzia il fatto che per lui la musica è libertà dagli interessi materiali. The earth keeps some vibration going There in your heart, and that is you. And if the people find you can fiddle, Why, fiddle you must, for all your life. What do you see, a harvest of clover? Or a meadow to walk through to the river? The wind's in the corn; you rub your hands For beeves hereafter ready for market; Or else you hear the rustle of skirts. Like the girls when dancing at Little Grove. To Cooney Potter a pillar of dust Or whirling leaves meant ruinous drouth; They looked to me like Red-Head Sammy Stepping it off, to Toor-a-Loor. How could I till my forty acres not to speak of getting more, With a medley of horns, bassoons and piccolos Stirred in my brain by crows and robins And the creak of a wind-mill - only these? And I never started to plow in my life That some one did not stop in the road And take me away to a dance or picnic. I ended up with forty acres; I ended up with a broken fiddle - And a broken laugh, and a thousand memories, And not a single regret. the earth keeps some vibration there in your heart, and it is you. and if people find out you can fiddle, , you must fiddle, for all your life. what do you see, a harvest of clover? or a meadow to walk cross the river? the wind in the corn; you rub your hands the oxen are now ready for the market; You even hear the rustle of gowns. like the girls when dancing at Little Grove. to Cooney Potter a pillar of dust or whirling leaves meant ruinous drouth; seemed to me like Sammy Testarossa dancing to the tune of Toor-a-Loor. how could I till my forty acres not to mention getting more, with a medley of horns, bassoons and piccolos stirred in my head by crows and robins and the creak of a windmill - only this? and I never started to plow in my life that some one stopped in the road and took me away to a dance or a picnic. I ended with forty acres; I ended with a broken fiddle - and a broken laugh, and a thousand memories, and not a single regret.